ICSTIAMI 2019 will be held on July 17-18, 2019 in Jakarta, Indonesia. This conference is hosted by Institut Ilmu Sosial dan Manajemen Stiami, Indonesia. The Special Capital Region of Jakarta (DKI Jakarta) is the capital city of the country and largest city in Indonesia. In the northern part of Jakarta, the Thousand Islands Marine Marine Park is located 45 km (28 mi) from Jakarta. The islands of the Thousand Islands is an administrative regency which belongs to the city of Jakarta. 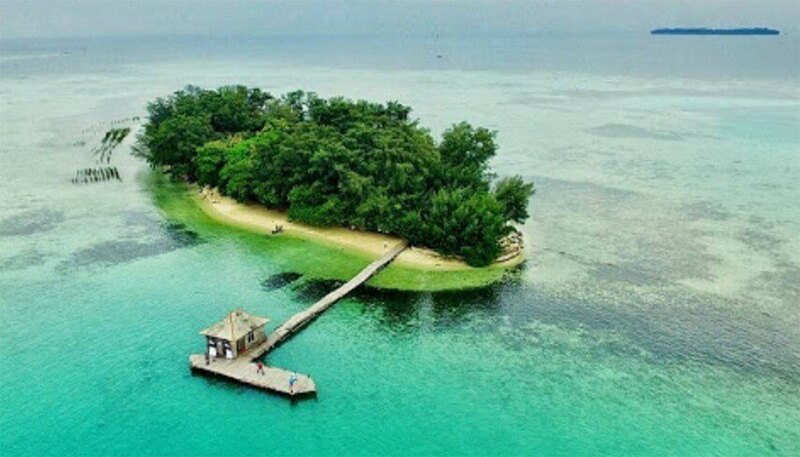 There are 108 islands in the Thousand Islands located on the north coast of Jakarta, but only 11 are inhabited and 36 can be used for recreation. In the Thousand Islands, or you can go swimming, snorkeling, diving, or other beach activities. “The Proceedings are submitted to Scopus for evaluation”. The length of submitted paper is at least 6 pages and no more than 8 pages in A4 paper size. Paragraph : Single column, single spacing. Font: Times New Roman, 11 pt. Jalan Pantai Indah, RW.10, Kota Tua, Ancol, Pademangan, Kota Jakarta Utara, Daerah Khusus Ibukota Jakarta 14430, Indonesia. Copyright © 2019 The 2019 ICSTIAMI – Powered by Customify.